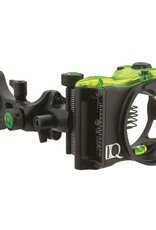 Pin Size .019 Feature 1 Retina Lock Alignment technology Feature 2 Adjustable 2nd and 3rd axis Feature 3 Stack Tight pins Description Sight features IQ’s Retina Lock Alignment technology which allows the shooter to line up the shot perfectly every time for tighter groups at longer ranges. 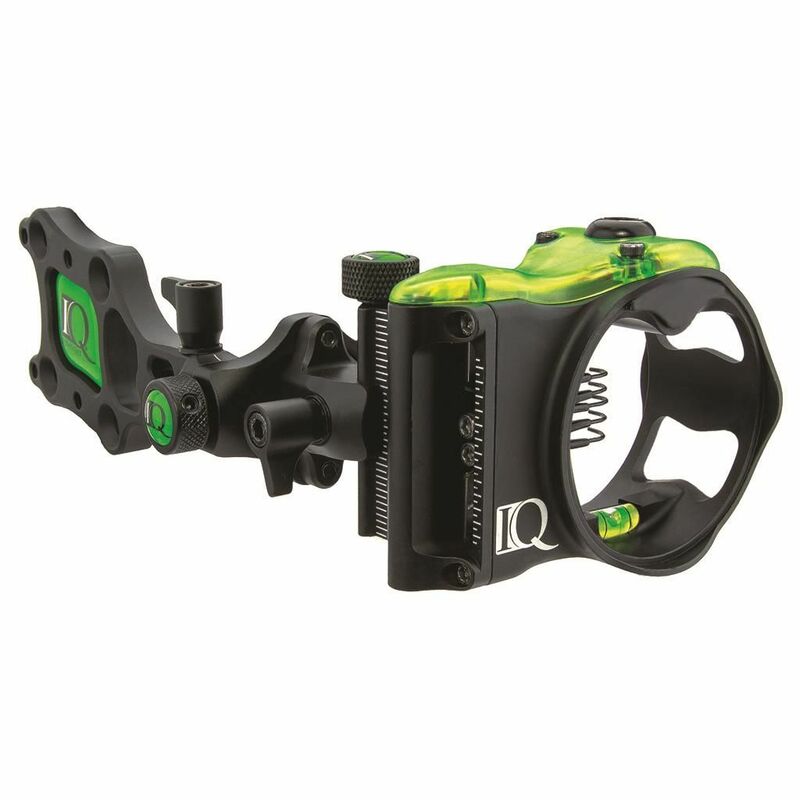 Includes tool less micro adjustment windage and elevation, an adjustable 2nd and 3rd axis, and Stack Tight pins for today’s faster shooting bows. Available in 3, 5 and 7 pin configurations with .019” fibers.